Happy weekend! 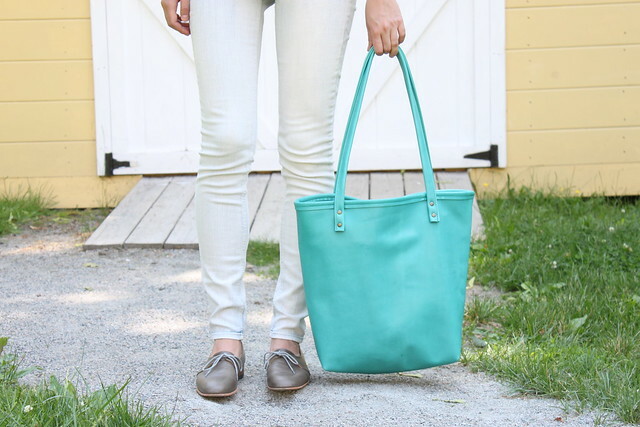 For this weekend only, the few remaining market totes in the shop are 20% off. Enjoy!